Great opportunity. 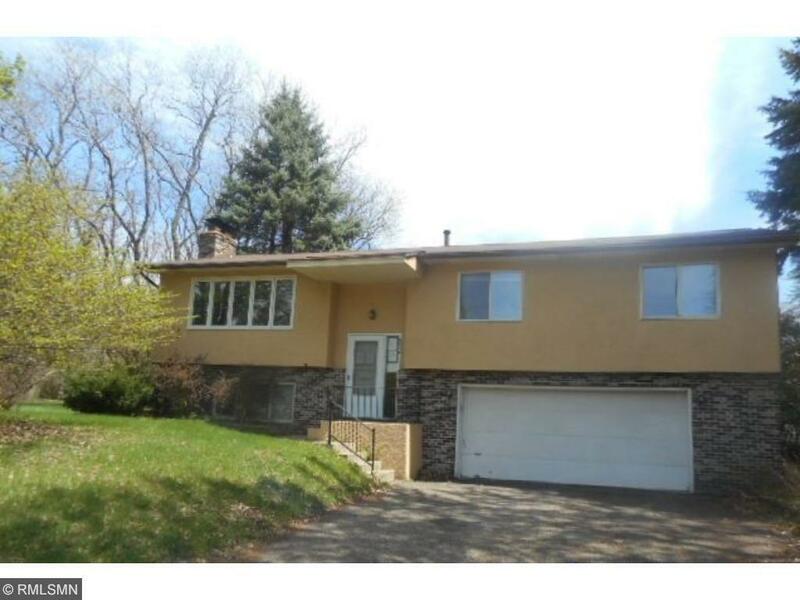 Hard to find 3 bedroom split in Inver Grove Heights. Fireplace, 1.75 Baths, Deck, Screened Porch, Fence, Double Garage! Needs your decorating touch. Priced to sell. Sold as-is, no warranties.